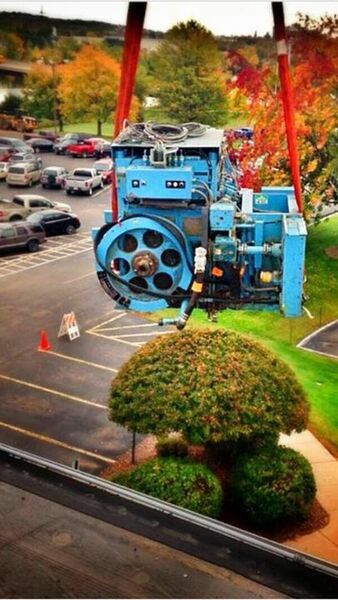 JBR can provide a wide variety of services. 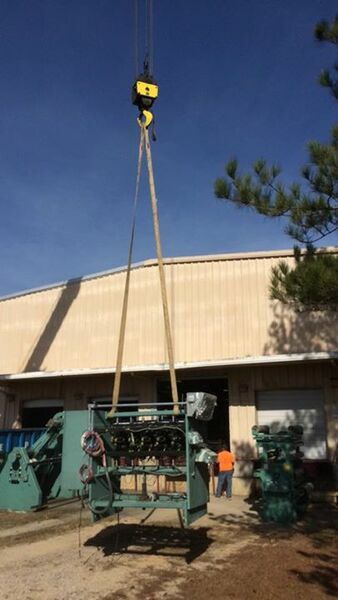 Please click on the thumbnail image to expand to a larger view. 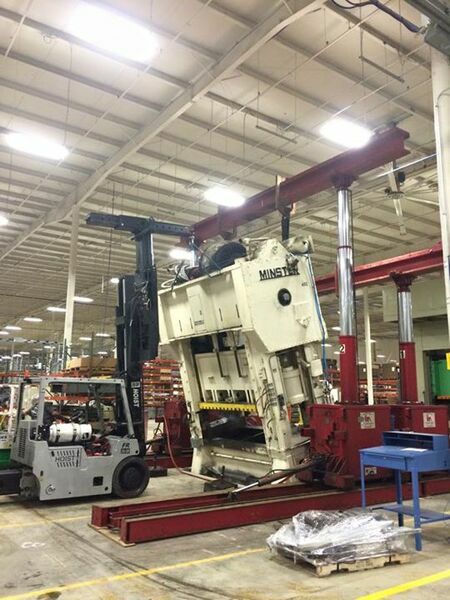 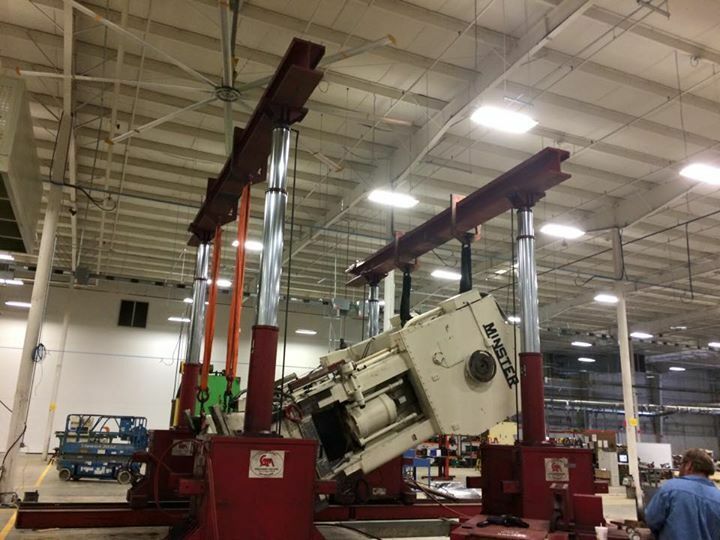 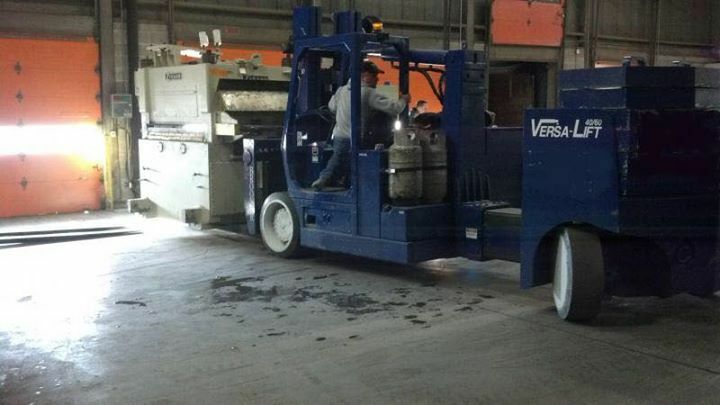 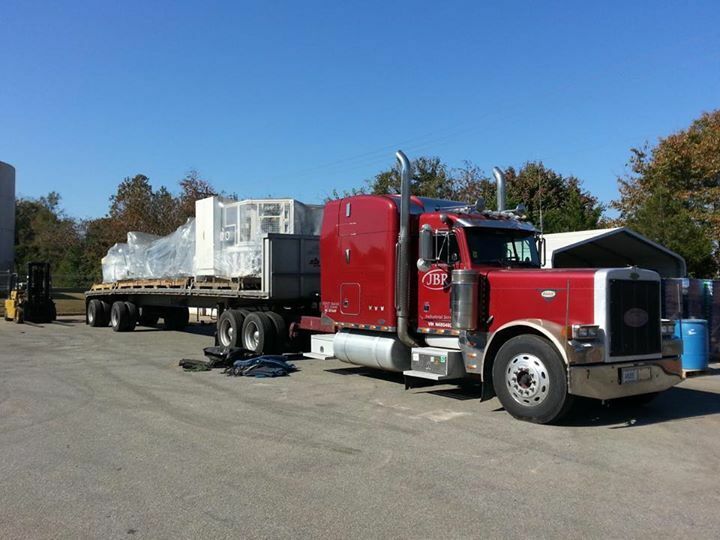 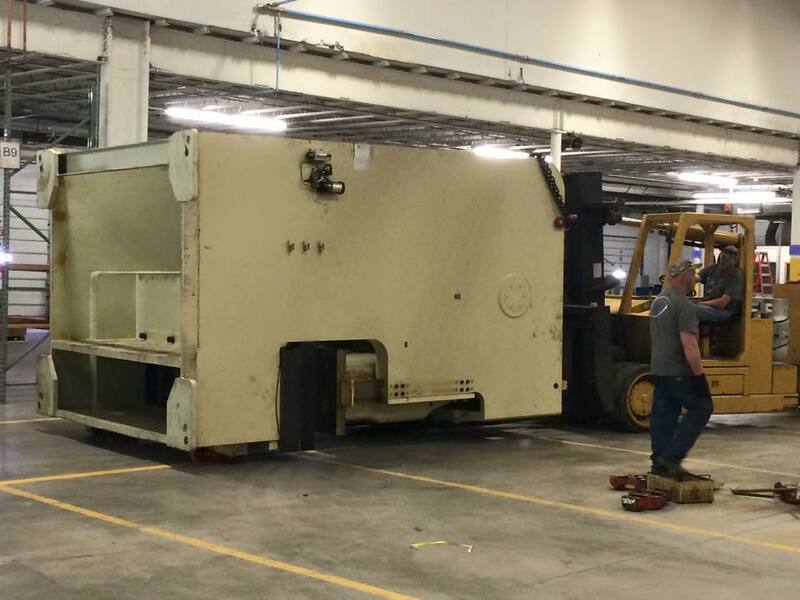 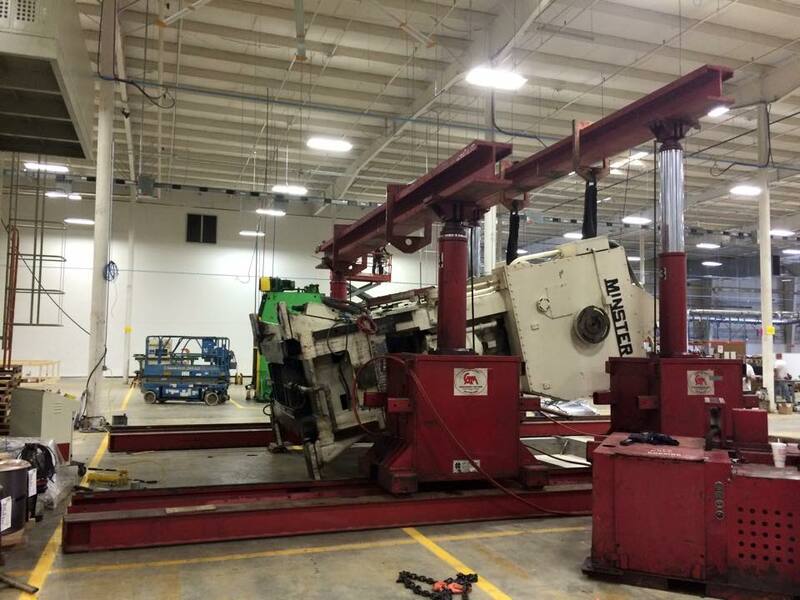 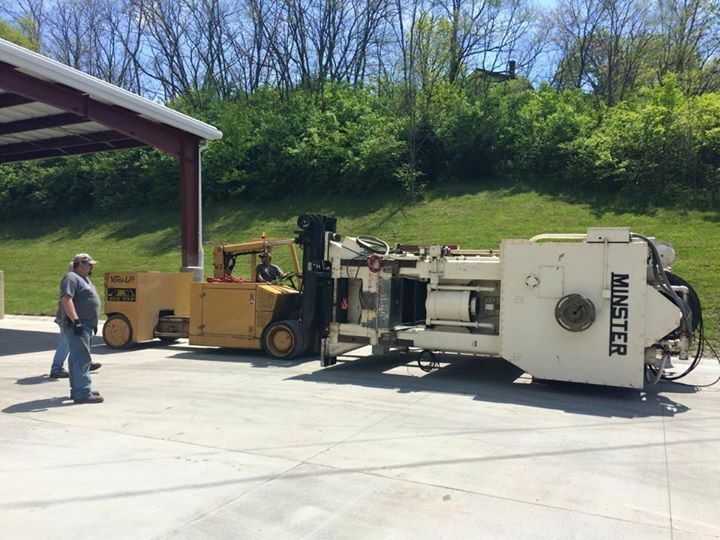 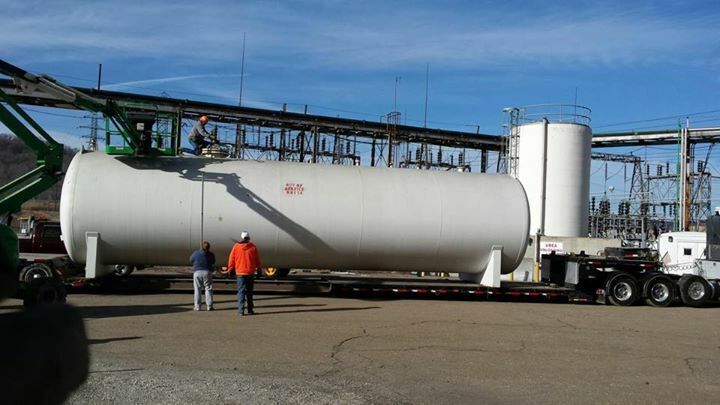 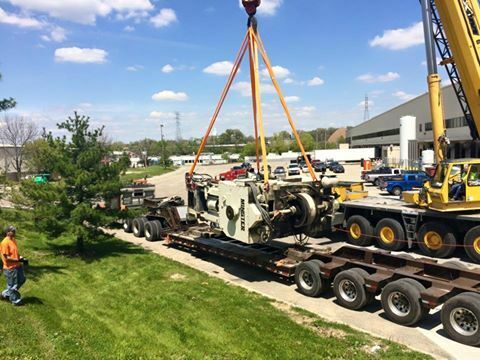 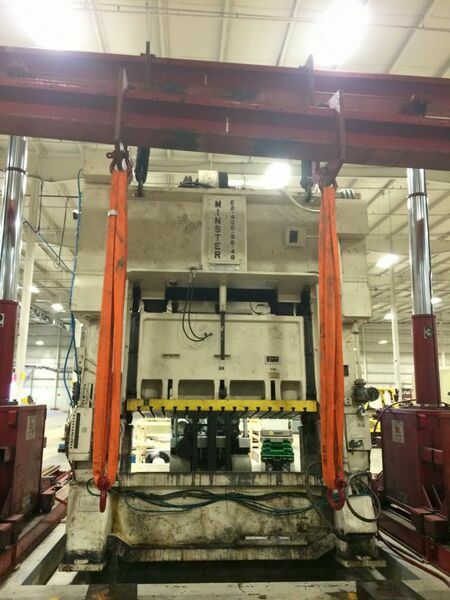 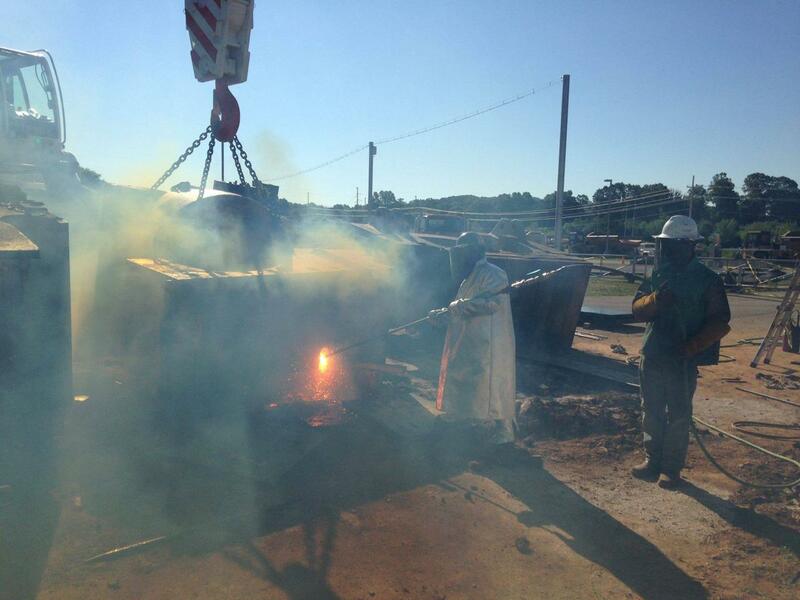 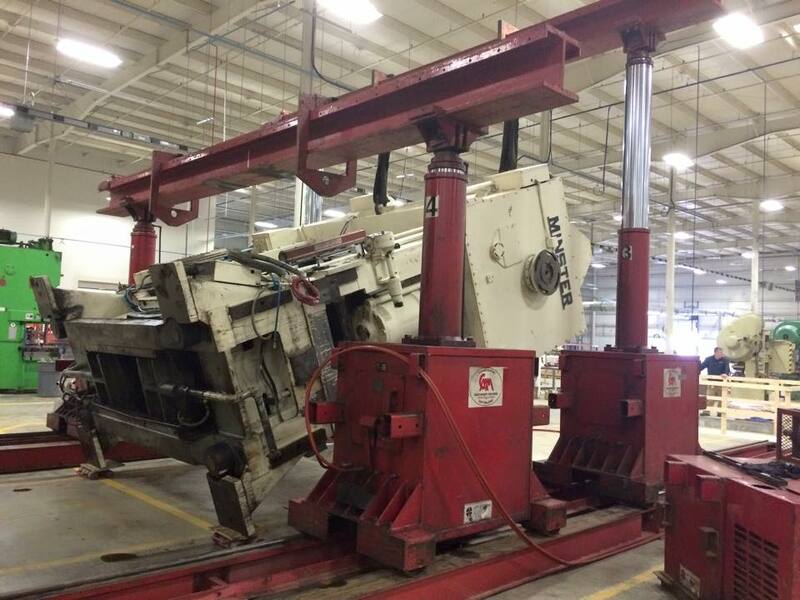 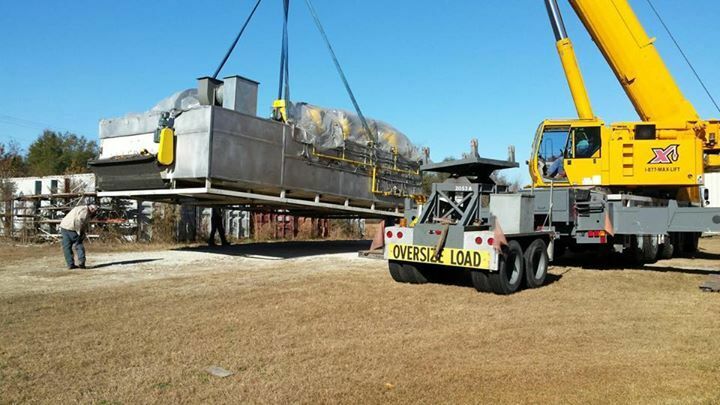 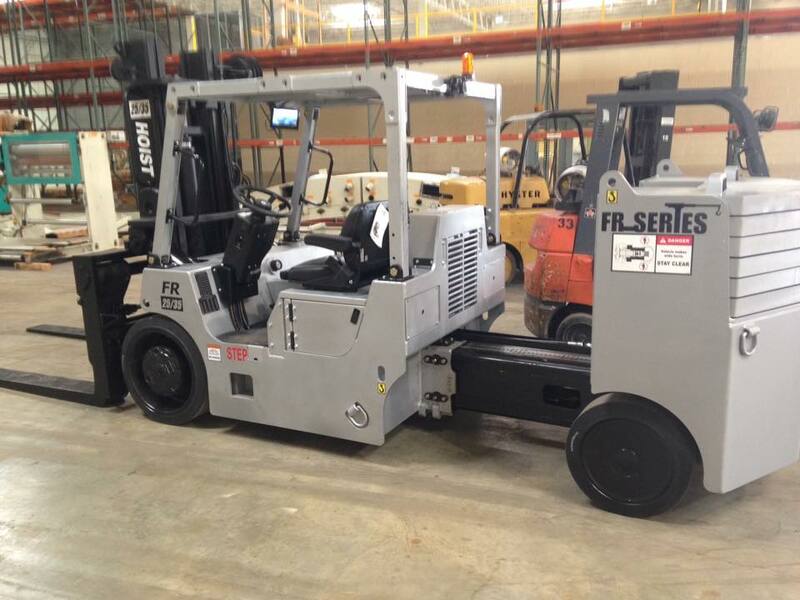 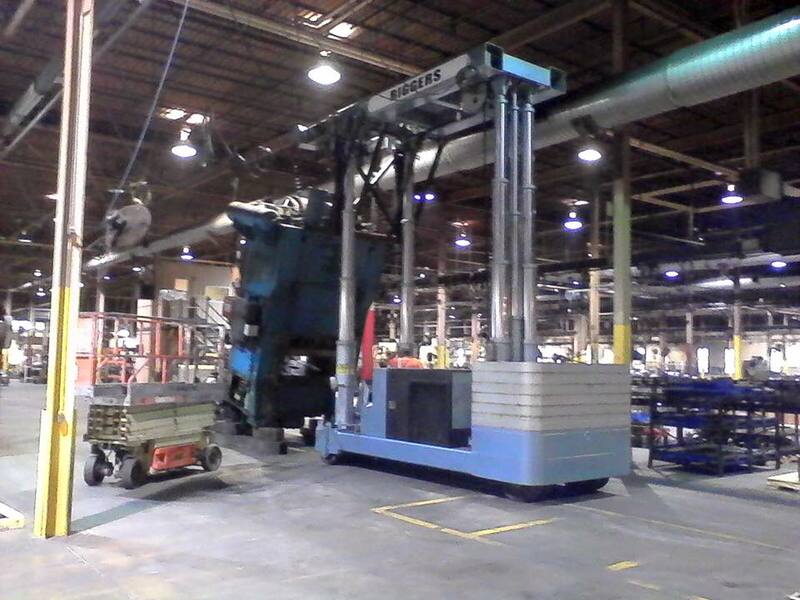 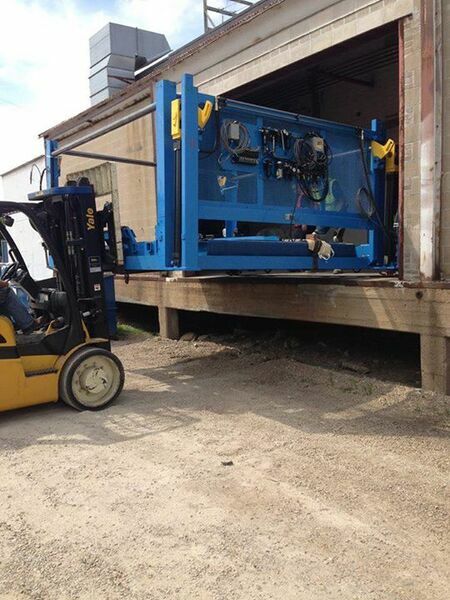 JBR can handle it all-- from plant relocation to common in-house equipment maintenance. 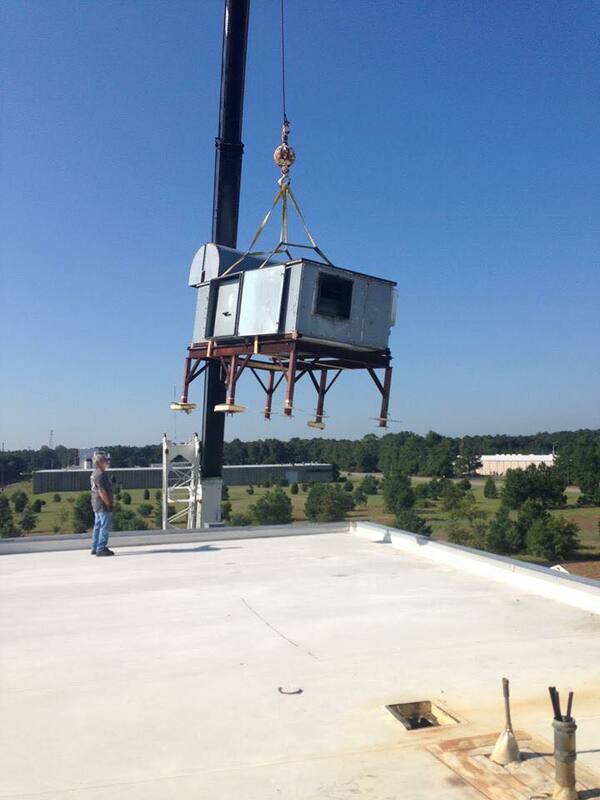 Turn-Key removal and installations are JBR's specialty!